s.Oliver is a 50-year old Germany-based textile producer that has grown into one of Europe's leading fashion companies with a distinguished family of brands. While the company turns over more than €1.6 billion annually, they understood that the evolving, customer-driven retail environment required a greater emphasis on customer feedback in order to ensure they were bringing the right styles to market. With an eye toward injecting the voice of the customer to improve product selection, reduce underperforming products, identify proper buy depths for new products and grow margins through better product selection and design decisions, s.Oliver turned to First Insight’s predictive analytics platform. 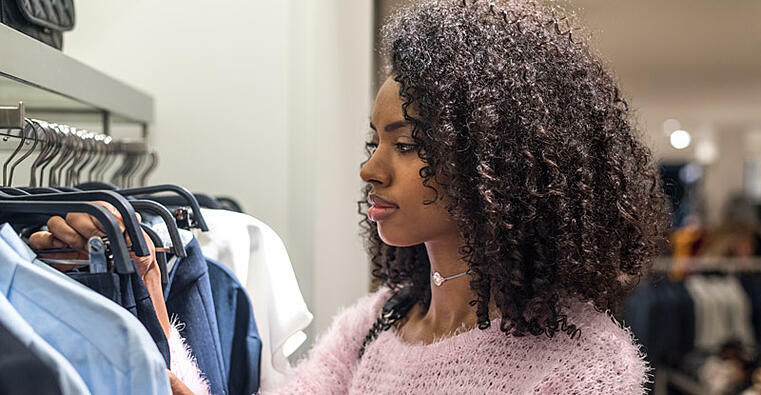 First Insight’s suite of solutions is designed to help retailers and fashion brands reduce markdowns by as much as 25 percent while also enabling companies to identify the new products that could bear higher than planned prices. In the initial phase of the partnership, First Insight worked with s.Oliver to test more than 800 items at the sample stage. By applying predictive analytics, First Insight was able to quickly provide actionable insights based on 68,000 direct responses from s.Oliver customers on specific items, enabling s.Oliver to identify the items that will be bestsellers while also flagging items that will perform poorly. This empowers s.Oliver to increase their buying depth for items of high value, and skip styles with low value in order to avoid stock outs and keep more items off the clearance rack. Further, the insight enables s.Oliver to increase margins and reduce discounts through better selection and design decisions. An increase in “hit rate” of 43-54 percent on the items First Insight identified as winners, versus those selected without First Insight. Improved margins of 5.6 and 6.1 percent for s.Oliver’s online and in-store sales channels, respectively. What’s next? "Based on success so far, we are planning to expand testing across different brands and categories,” according to Ms. Spanheimer. Brands under S. Oliver Group include S. Oliver Red Label, S. Oliver Black Label, Triangle, Q/S Designed By, Comma, Comma Casual Identity and Liebeskind Berlin. Find out more about First Insight’s agreement with s.Oliver here.